Staff Development – in ISD analysis, design, and project planning and management methods – formal Workshops and/or informal Coaching Sessions: 1-2-3-4 or 5 days in length. Instructional Analysis and Design – efforts where we also handle development of the content, documentation, job aids, performance support, and Pilot-Test them before final Revision & Release – planned deployment. 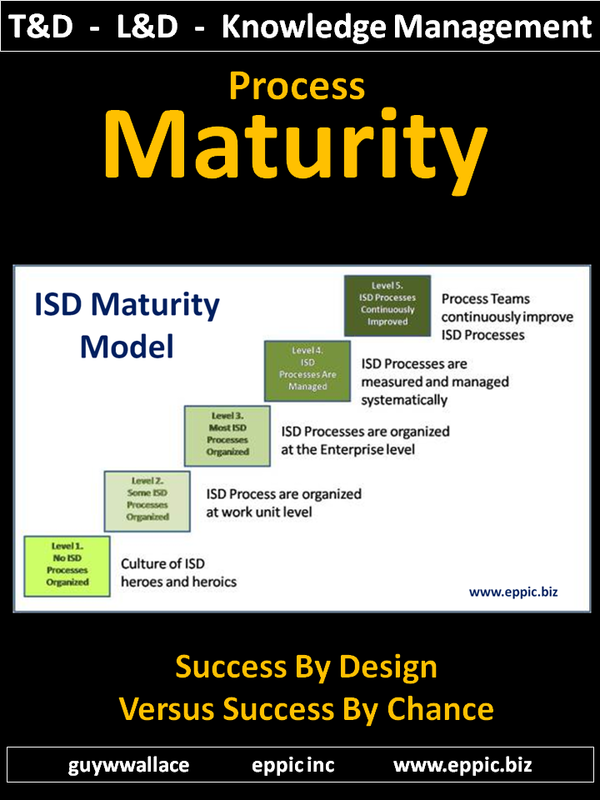 ISD Process Design/ReDesign – starting with your internal ISD methods and tools, or mine, or a blend. Guy can help you with the planning … and/or the analysis … and/or the content architectural design of T&D/Learning Paths or Development Maps … and/or the design of any gap Instruction and Information … and/or oversight and management and/or conduct of your development efforts, and then the delivery/deployment efforts for my design/development efforts. We can do it all – or targeted portions – as you need/desire. Guy can also be available to coach and informally or formally develop your staff in his ISD and Performance Improvement methods, or adaptations of them, or adaptations of what you already use. 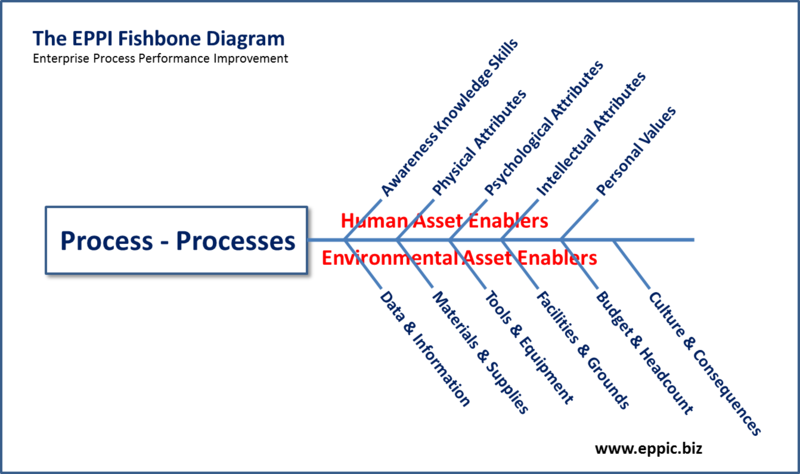 CAD … produces one or multiple Learning Paths (or, as we would call them: Performance Competence Development Paths. 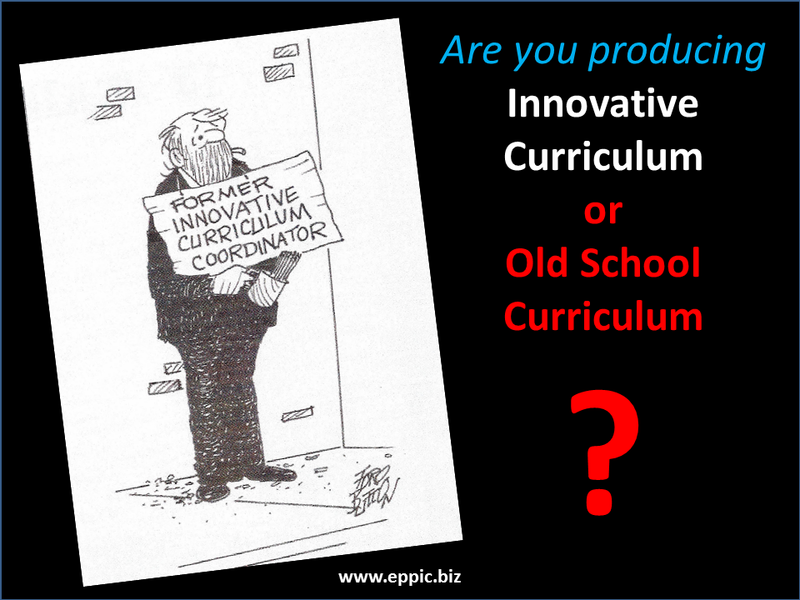 It also produces macro-designs for the gaps in the “curriculum” so that business decisions can be made as to the value for investing in the first costs of development, and the life cycle costs of deployment and maintenance. T&D Paths are also known as Development Paths, Development Maps, Training Roadmaps, Learning Paths – since I started doing them in 1982. 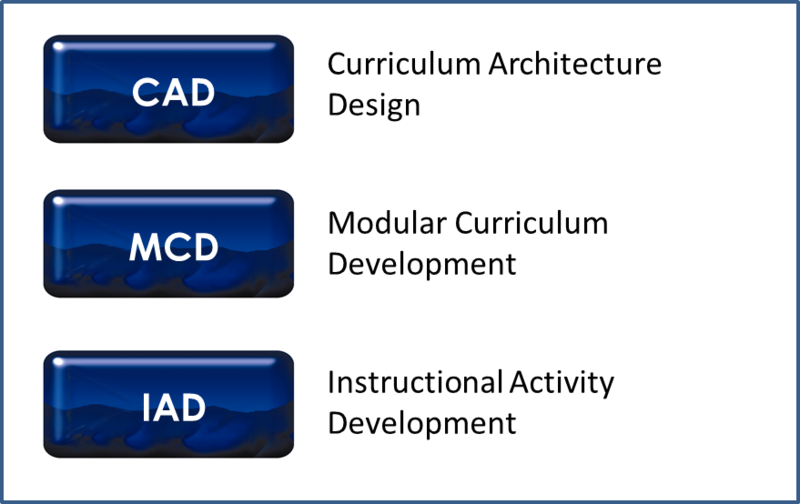 These CAD efforts rationalize what content you have against the priority needs to define your gaps and define you future ISD projects conducted via our MCD – Modular Curriculum Development efforts – or some other methodology-set. 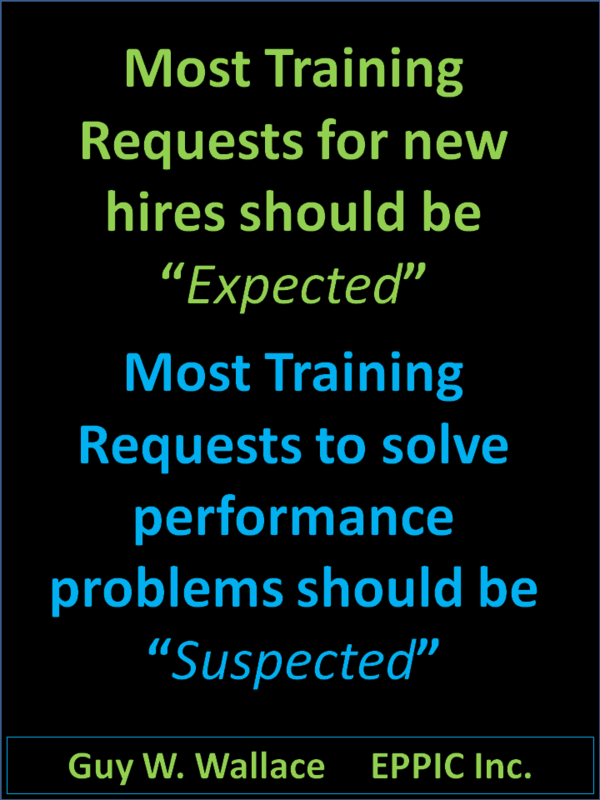 MCD … produces new content as holistic learning experiences – that might include advanced organizers, enabling K/Ss content, how-to performance development content … and if really done right … the appropriate “reinforcement” content to combat the Forgetting Curve … to insure transfer. ROI is due to mostly to any MCD targeting by Enterprise management. Demonstration components such as audios, videos or live performances of the terminal performance desired. Information components, such as task or topic covered at a depth of awareness, knowledge or skill. Note: I developed my concept of IAD as a subset of MCD – when clients asked me in 1987, post CAD, if we could first build some Demonstrations for an upcoming Sales Conference, and then later build the Information and Application content … in a full blown MCD effort … as that was their priority. 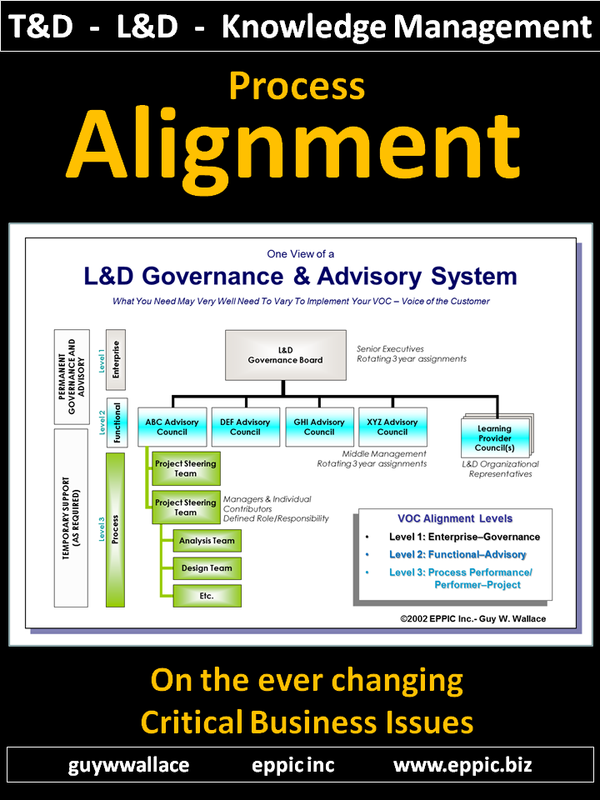 So we developed our 3 level methodologies so that the same kind of project planning and analysis efforts and tools could feed one of those 3 levels of design … and enable us and our clients to start macro (CAD) or micro (IAD) or mid-level (MCD … my version of performance-based ADDIE). Note: EPPIC/Guy W. Wallace conducts most projects Fixed Fee (over 80% of my projects since 1982) – in the past 30 years – and I have never once used a Change Order on a Fixed Fee project. If it cannot be planned well and accurately enough – and sometimes it cannot – we would go a time and expense route … or fixed fee phase by phase – and planned incrementally at the end of each prior set of phases. (The book and methodologies) lean-ISD takes all of the theory, books, courses and psuedo job-aids that are currently on the market about Instructional Systems Design and blows them out of the water. Staff Development in all of the below methods – with my experience with hundreds of Practitioners developed for over a dozen different big name clients – these formal workshops and informal coaching session are not available as public sessions – they are only offered for a client on the client’s provided site – for up to 8, or up to 16 when a 2nd facilitator may be needed. 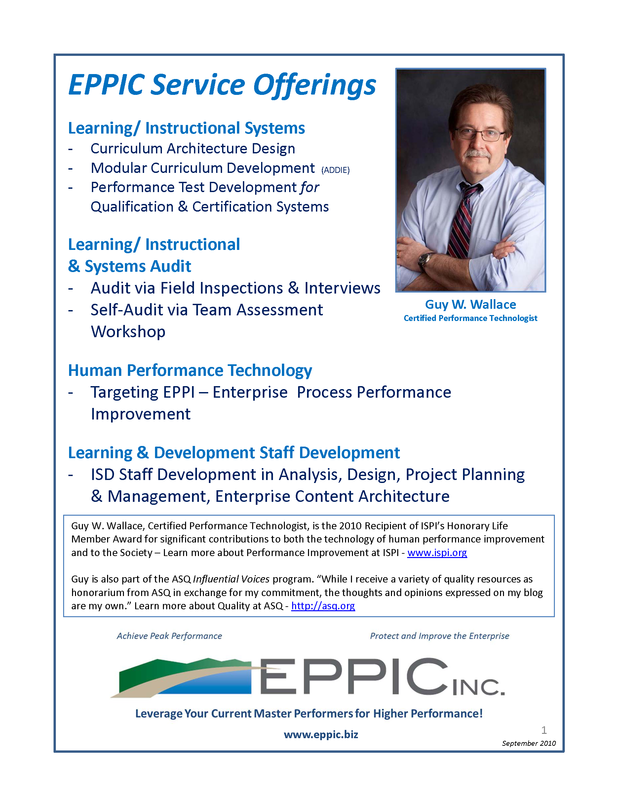 Instructional Design Services including Curriculum Architecture Design and Modular Curriculum Development (our version of ADDIE efforts) – where we design a Training/Learning Path – and Planning Guides – based on an authentic model of performance and an analysis of the enabling knowledge and skills of the whole job – and then develop or acquire the content needed. We can do the analysis for you. We can do the analysis and design for you. We can do the analysis, design, development, Pilot Test, and post-Pilot updates. Plus we do Learning & Development Organization Process Audits & Assessments – based on my books T&D Systems View (2001) and The Curriculum Manager’s Handbook (2011) and other writings and presentations – all based on past consulting efforts and experiences with my clients. My ISD methodology-set – in book form… intended to support a series of modular workshops. Click on a graphic above – or here – for a free PDF copy – and/or links to information on purchasing either a paperback or Kindle version. 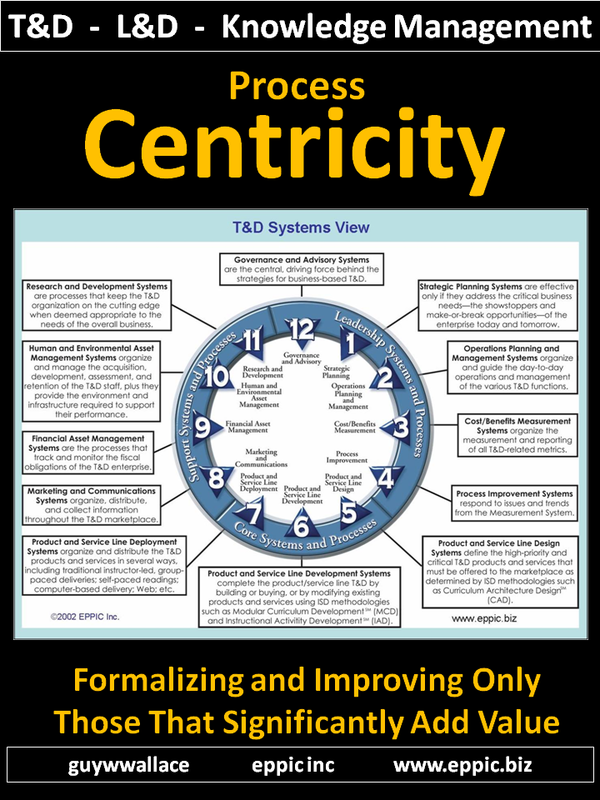 Click here – for information about obtaining a paperback or Kindle version of any or all of the 6 Pack books – a modular approach to covering lean-ISD.